My Pale Skin: August Favourites! I survived my second month of posting every single day, I picked up some new beauty products I never knew I needed and I said goodbye to some products which just weren't working for me. The following products found a new little place in my heart during August and I want to let you in on these little secrets! 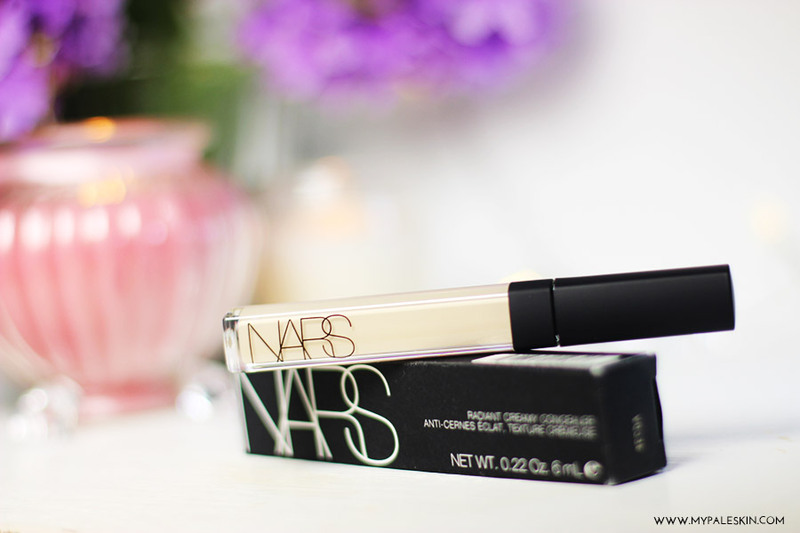 The Nars Radiant Creamy Concealer in Chantilly is possibly the best concealer i've tried in a very long time. It passed the pale test with flying colours, doesn't cake and looks beautifully natural on. My new HG concealer! The Bourjois Cream Blush in Healthy glow is a coral blush that applies like a cream and sets like a powder. It gives a beautiful accent colour on pale skin and when I'm creating a simple make up look, this is always my blusher of choice! 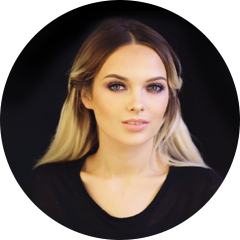 The Mac velvet Teddy Lipstick provides the ultimate 90's lip and is going to be a key trend this Autumn as the colder weather draws in. 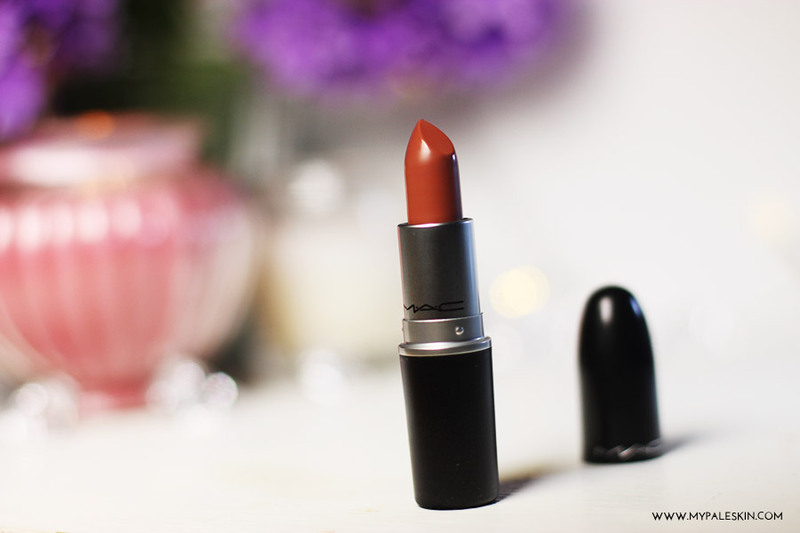 I've had so much fun experimenting with this shade and I'm looking forward to wearing it thoughout autumn with some cosy knitwear. I want to try the NARs concealer so badly! Posting everyday is amazing, not sure whether I could do it! I love the look of Velvet Teddy, you're really making me want it! You're so pretty! & your makeup looks fab! That lipstick looks beautiful. I can't wait to start experimenting with darker lips as the nights draw in. Such a subtle way to rock the grungy look too.